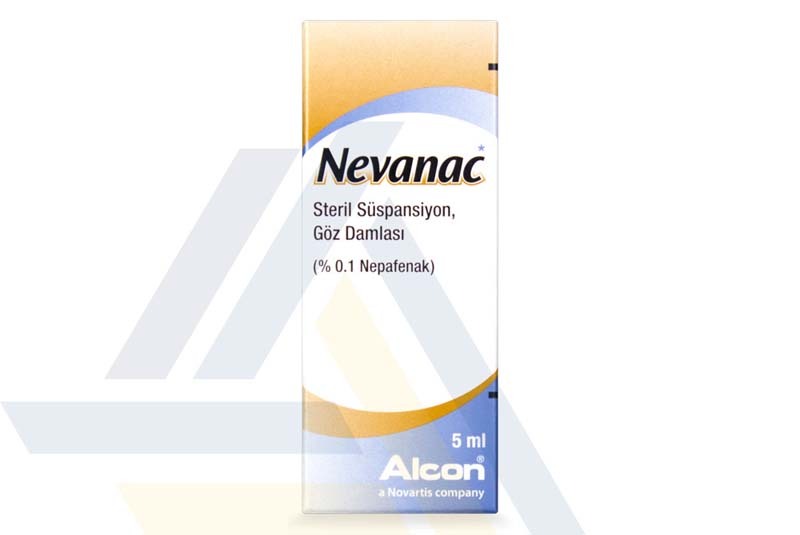 Purchase Nevanac eye drops and other medical products at wholesale prices from Ace Medical Wholesale. 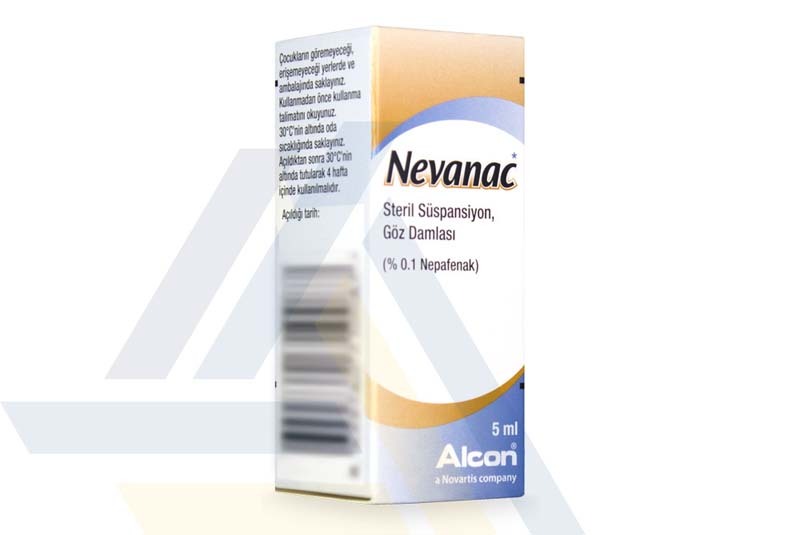 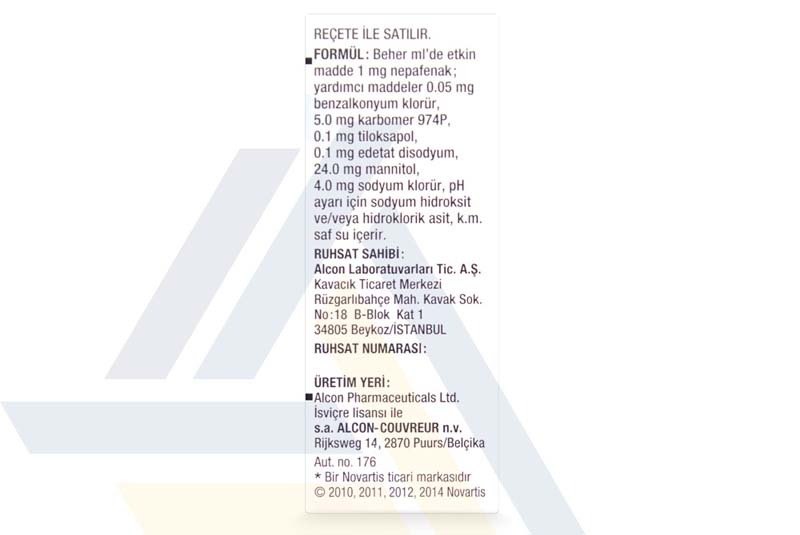 Nevanac is made of nepafenac, a nonsteroidal anti-inflammatory medicine that decreases inflammation and its associated symptoms. 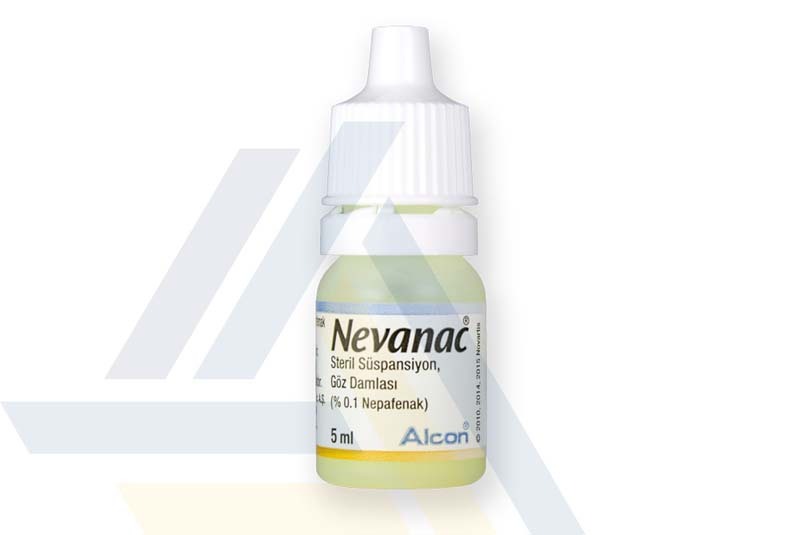 This ophthalmic solution is administered to the affected eyes following cataract surgery to help reduce eye pain and swelling.